What is reinforcement in dog training? Featured on Fenzi Dog Sports Podcast! 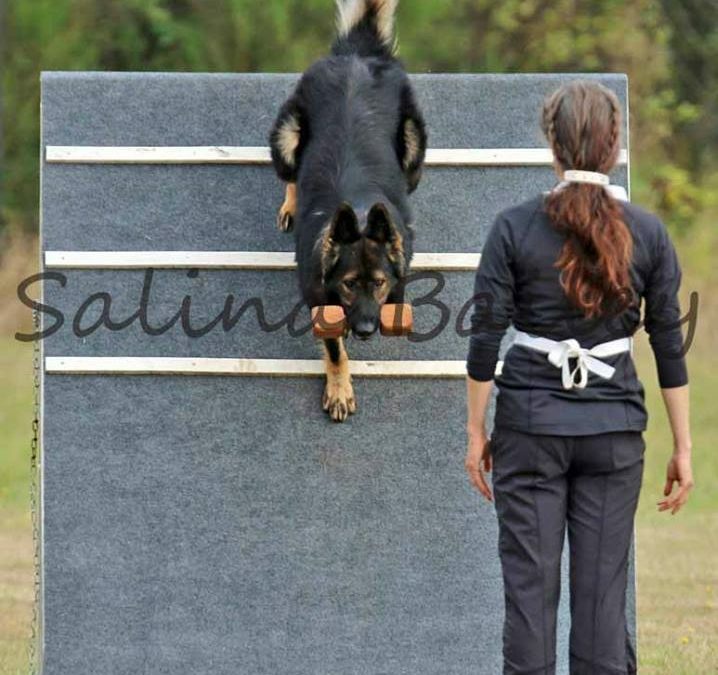 Shade Whitesel on What is reinforcement in dog training? Shade Whitesel on Featured on Fenzi Dog Sports Podcast!